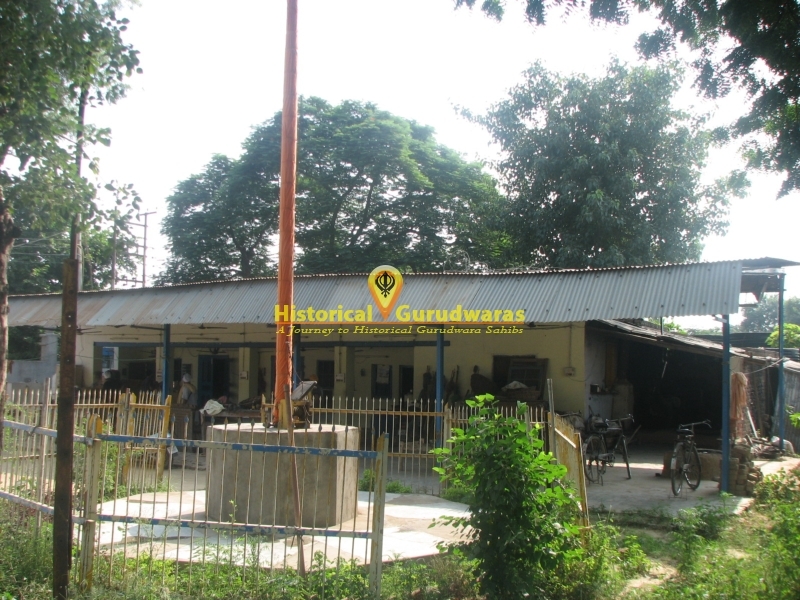 GURUDWARA SHRI DAMDAMA SAHIB is situated in Distt City Agra of UttarPradesh. 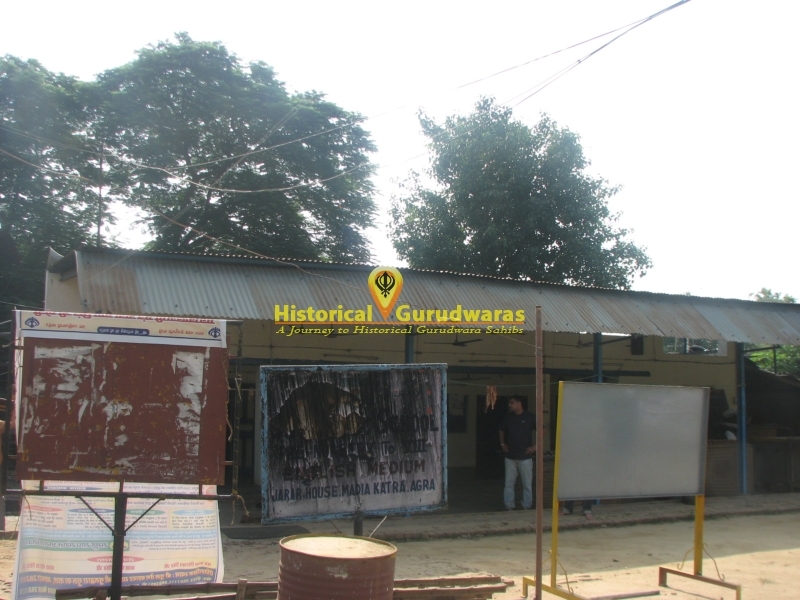 Its situated on walking distance from GURUDWARA SHRI GURU KA TAAL. 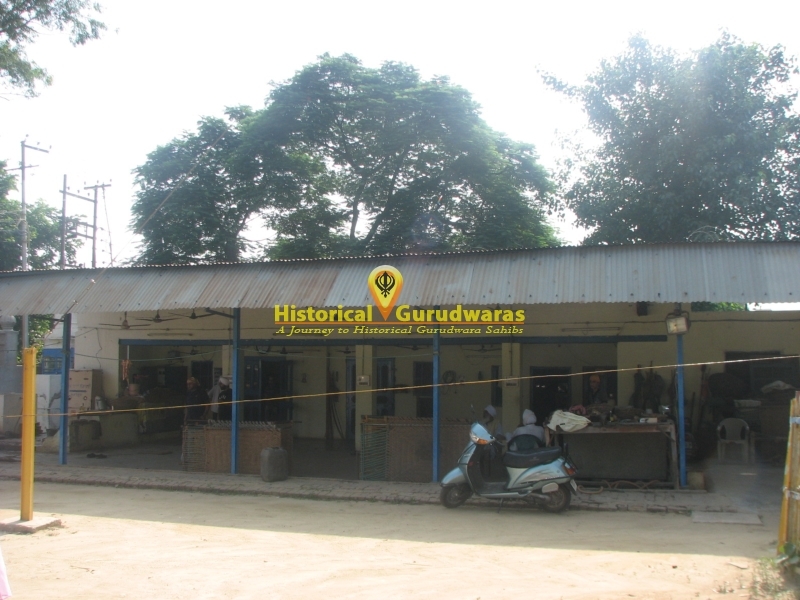 On this place SHRI GURU HARGOBIND SAHIB JI pitched his tents and took rest after hunting. Once GURU SAHIB went to Delhi on request of Jahangir. Jahangir welcomed GURU SAHIB very nicely. Jahangir invited GURU SAHIB for hunting. During hunting, they got a news that a furious lion lived in the jungle and none was dared to kill it. GURU SAHIB and Jahangir went to hunt that lion. GURU SAHIB and Jahangir went into jungle alone leaving all fellows behind. 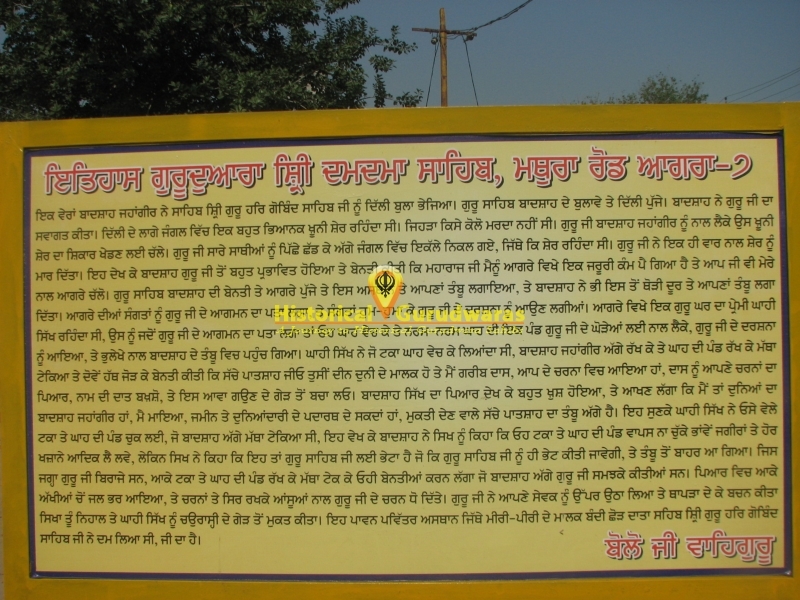 When lion Attacked Jahangir GURU SAHIB killed lion with a single hit. Jahangir got pleased with braveness and Courage of GURU SAHIB. Jahangir had some official work in Agra and requested GURU SAHIB to accompany him. 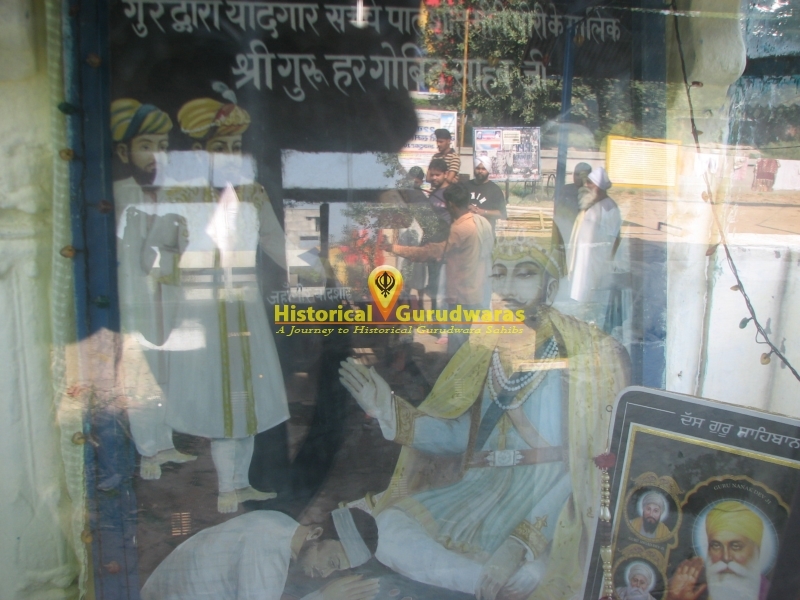 GURU SAHIB and Jahangir reached at this place. 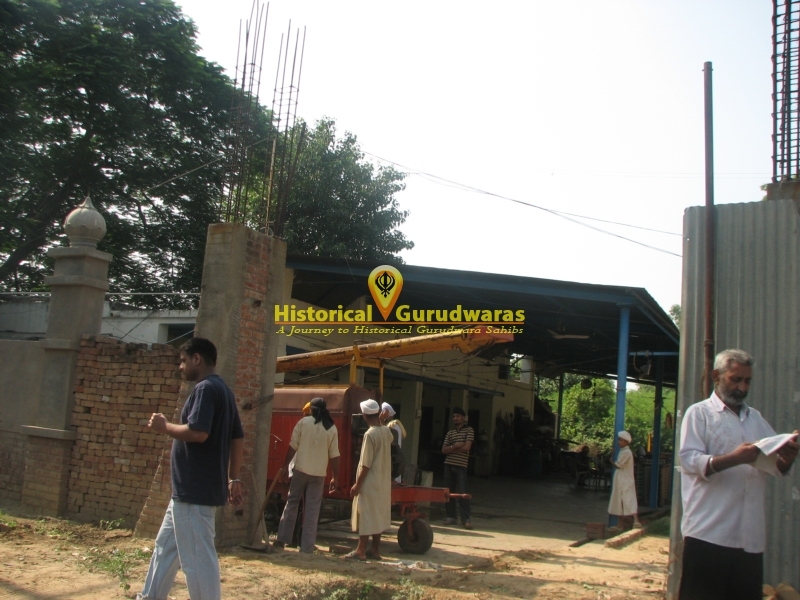 GURU SAHIB camped at this place called Damdama Sahib and Jahangir also pitched his tents on some distance. When Sangat of agra heard news of GURU SAHIB arrival they came in large numbers to meet GURU SAHIB. There lived one Devout Sikh, who was a Grass Cutter. He bought a fresh mass of grass for GURU SAHIB\"s horses and mistakenly entered into Jahangir\"s tent. He kept a coin and grass before him and started praying for true name and Salvation. Jahangir felt happy watching love of Sikh for his GURU. He disclosed his identity and said that he could provide materialistic things i.e Gold, Jewels etc only and GURU SAHIB\"s tent is next to his tent. Jahangir insisted that he could take anything in return to his offerings. The Sikh picked his coin and grass and said that these offerings were for GURU SAHIB. 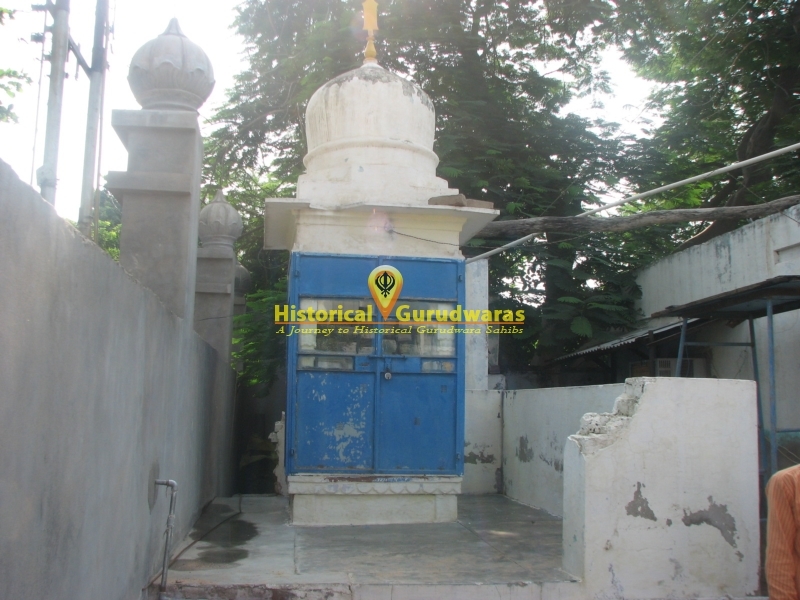 Sikh went into GURU SAHIB\"s tent and delighted after having glimpse of GURU SAHIB. 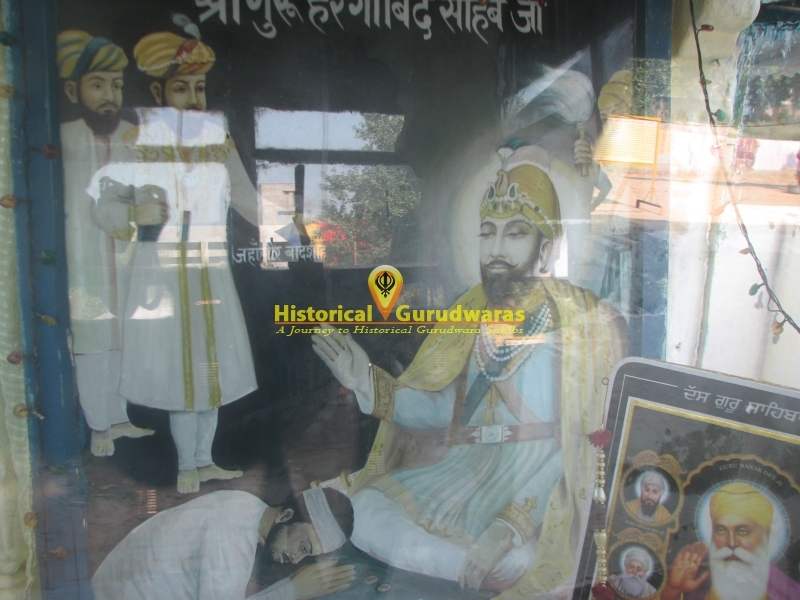 He bowed before GURU SAHIB and asked for true name and salvation. GURU SAHIB accepted his offerings, prayers and blessed him.